What is a CAT 5 Patch cable? Think of it as the street that links the houses on your block, and all the destinations in town. 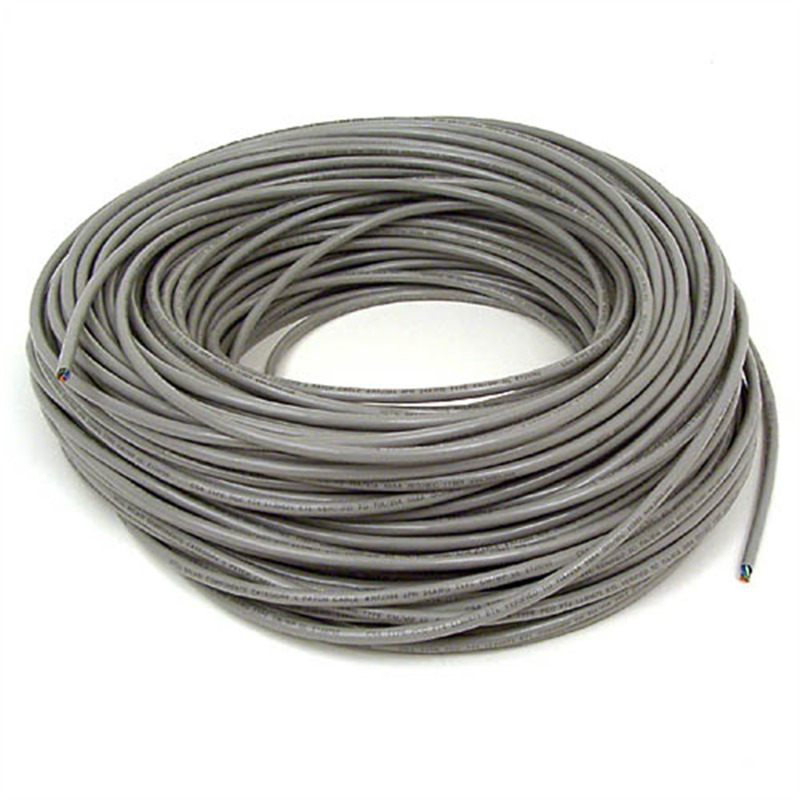 In actuality it's a cable that connects all the hardware destinations on a Local Area Network (LAN). 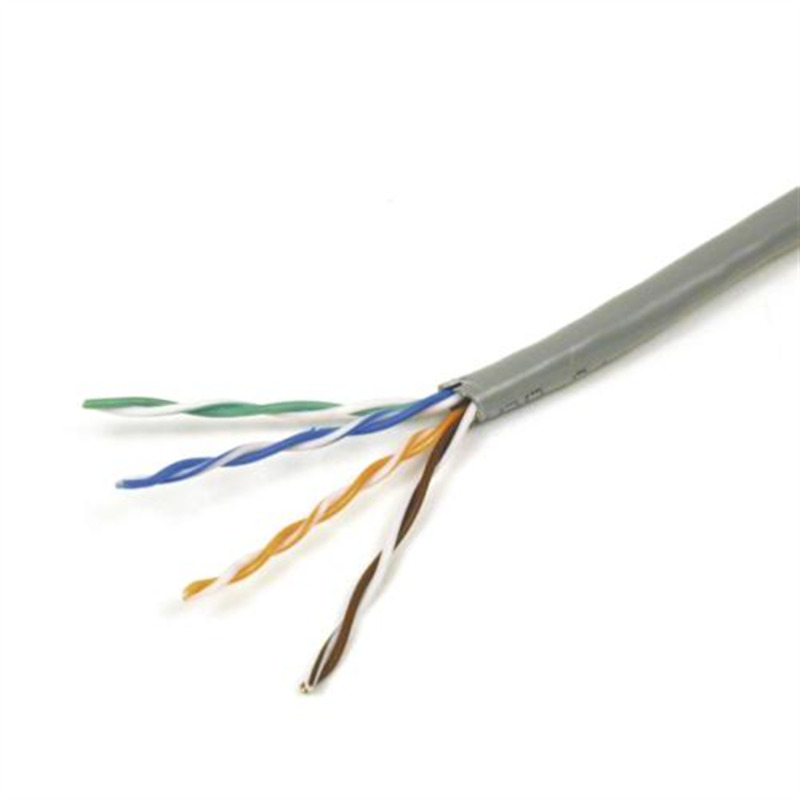 This CAT 5 Bulk Patch Cable is perfect for use with 10 Base-T and 100 Base-T Ethernet networks. 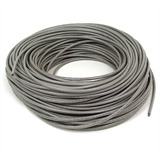 This cable consists of 8 stranded 24 AWG wires and comes in a reelex box. 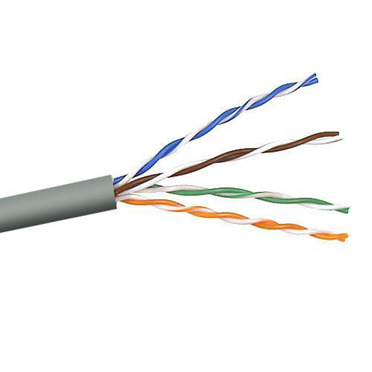 Perfect in conjunction with 10 Base-T, 100 Base-T, and Gigabit Ethernet networks. Exceeds the performance requirement of Category 5 standard. 4 pair, stranded, 24AWG, unshielded twisted pair. Exceeds the performance requirement of Category 5.